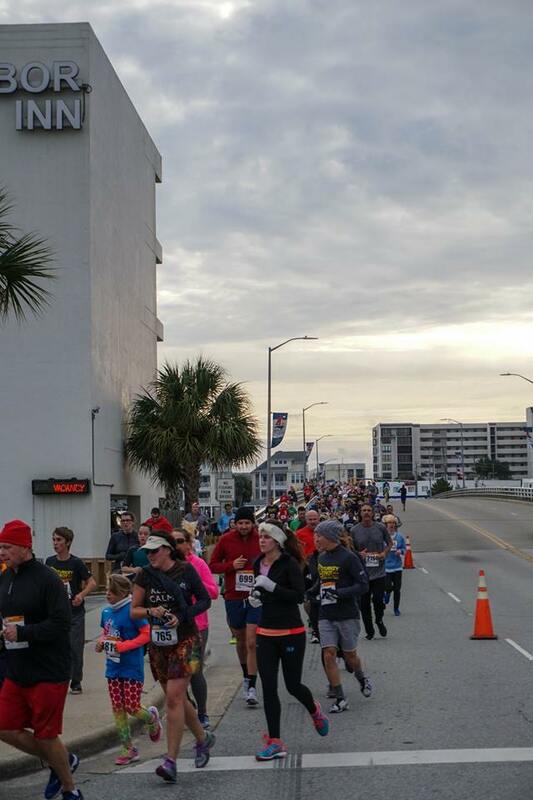 Wrightsville Beach Turkey Trot – November 22, 2018 | NC Race Timing and Running Events | Go Time! 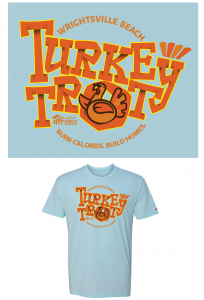 Who doesn’t want to burn some calories in support of building homes before eating your Turkey dinner?! 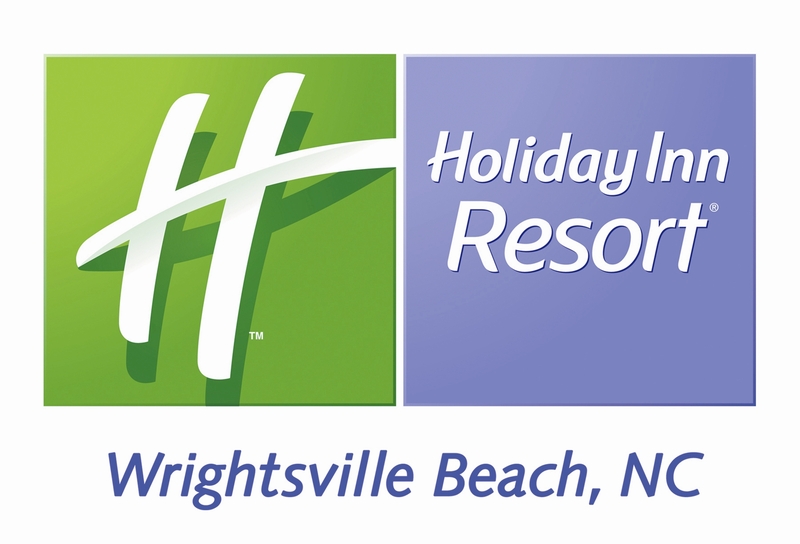 Join us for this year’s Wrightsville Beach Turkey Trot. Come dress in your finest Turkey attire and support a great cause while having fun! Run a Race. Build a Home. 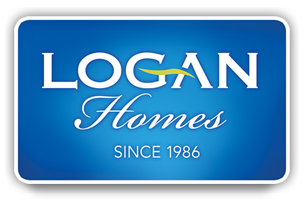 Your race helps build a home. 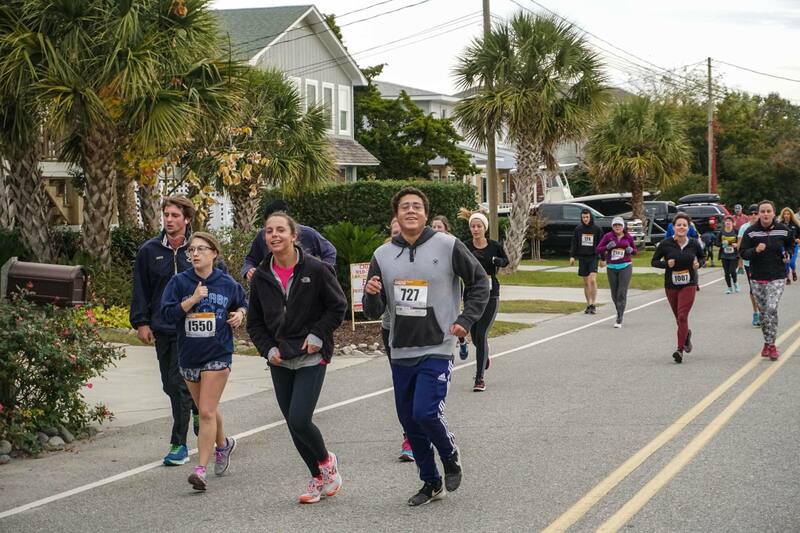 The Wrightsville Beach Turkey Trot raises money for Cape Fear Habitat for Humanity. Cape Fear Habitat assists families in the Cape Fear region towards the purchase of a Habitat home. Our vision is a world where everyone has a decent place to live. We build strength, stability and self-reliance through shelter. Come in your best Thanksgiving costume! Look Hot while you Trot! Participants who register by Sunday, October 28 at 11:59pm will be guaranteed a race shirt. 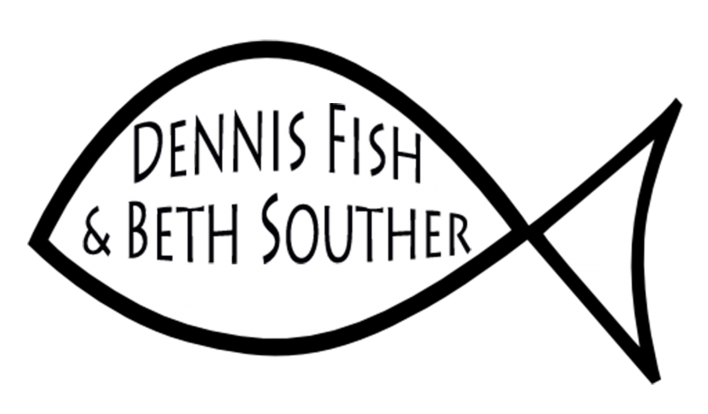 Shirts are available in Youth S-M and Adult Unisex XS-XXL sizes, and are from Without Limits. 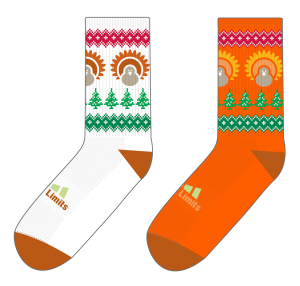 Socks are ALSO available for purchase for $10! Quantities are limited so ACT NOW! The “gates” open at 7AM for registration. Make sure you stop by the Cape Fear Habitat for Humanity tent to learn more about the great work this organization is doing in the local community and meet local Habitat homeowners and hear their stories. 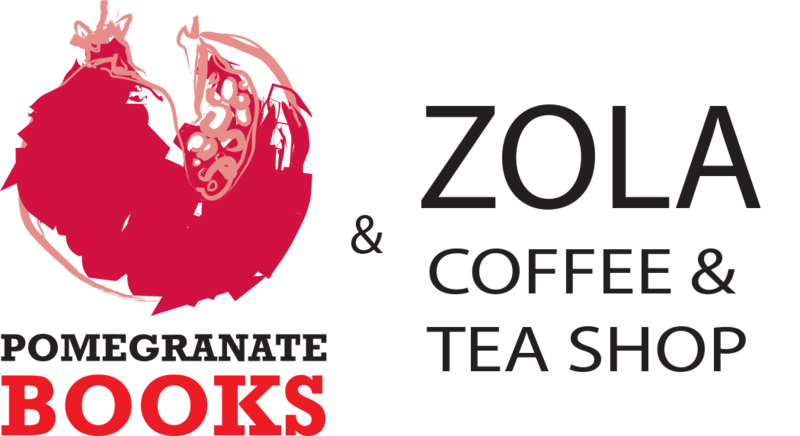 There will also be other vendors present for participants to visit as well as coffee and water to get fueled up before the race! 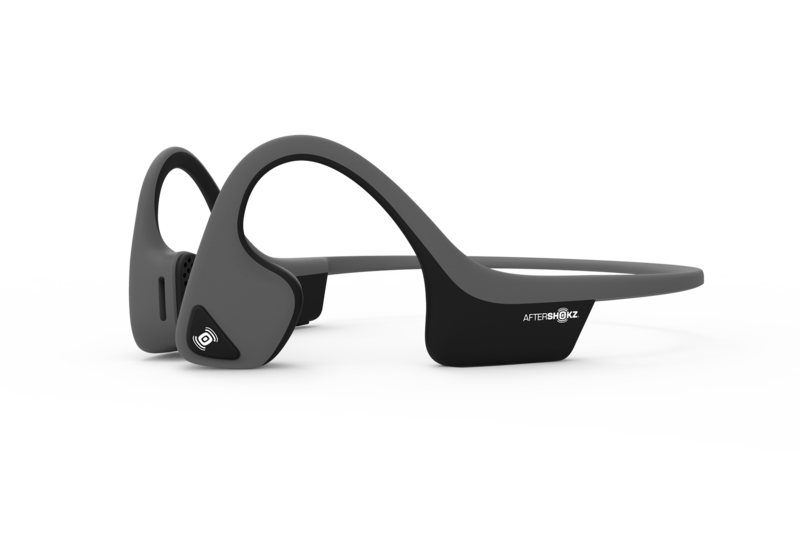 Be entered to WIN Aftershokz Trekz Air bluetooth headphones – $150 VALUE!! !